Posted September 4th, 2018 by Andrew Lodge & filed under News. 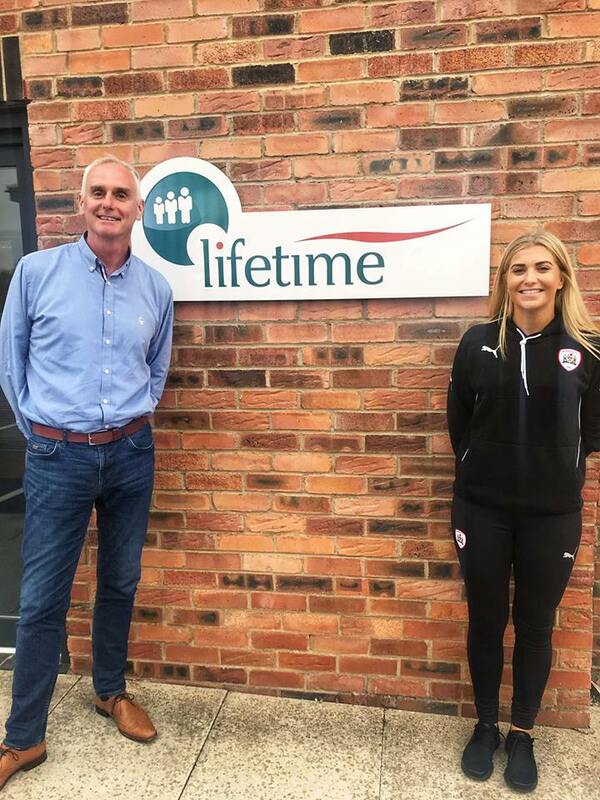 Barnsley Ladies central defender and captain Lucy Turner was a welcome visitor to Lifetime House on Monday afternoon. 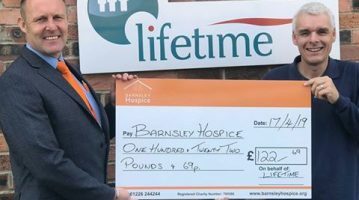 Lifetime are sponsoring the Barnsley skipper for the 2018-19 season and Lucy popped along to have her picture taken with our Managing Director Ian Dickinson. 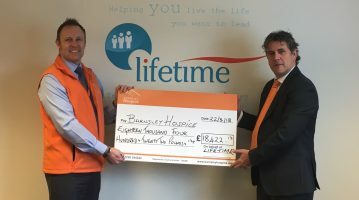 Lifetime would like to wish Lucy and her team-mates all the very best for the campaign.